Three more Colorado ski areas have announced they’ll be opening early for the 2018-19 ski season, on Wednesday November 7th, after continuing heavy snowfall in the famous US ski state. Breckenridge (pictured below yesterday) and Keystone (pictured top) were scheduled to open for the season this weekend, but have moved their opening dates forward to Wednesday. Eldora hadn’t planned to open until next week and has moved its opening day forward by 9 days. All have been reporting heavy snowfall through the latter half of October and in to November with snow still falling, giving ‘mid-winter’ powder conditions. Each has unofficially reported 30-50cm more snowfall in the past 72 hours. It’s all very different to a year ago when the same resorts were delaying scheduled opening dates with little natural snowfall and temperatures moistly too warm for snowmaking. The snow did not really arrive until late February and early March making last winter one of the worst in Colorado for 30 years. It’s early days but ski resorts are hoping this will be the bounce-back season. Three Colorado ski areas are already open. 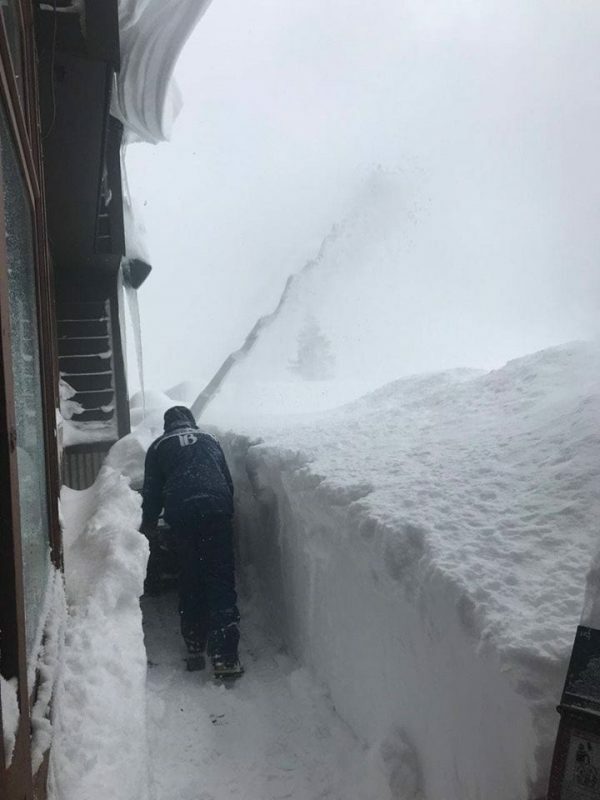 Wold Creek was the first in North America to open three weeks ago on October 13th, it has had more than 1.5m (five feet) of snowfall already. Regular early-openers Arapahoe Basin and Loveland, among the world’s highest ski areas, opened a week or so later. All currently have 65-80cm bases already.